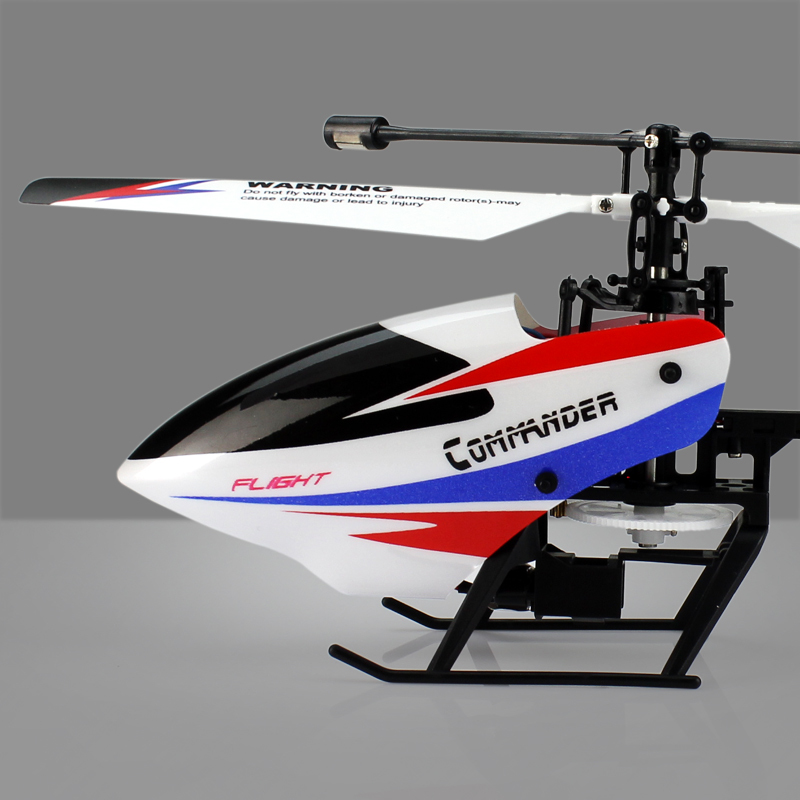 the fluency of flying, but also has a large degree of enhancement on impact resistance. the number of links to sites spindle polygon framework to enhance the fuselage stout grade. 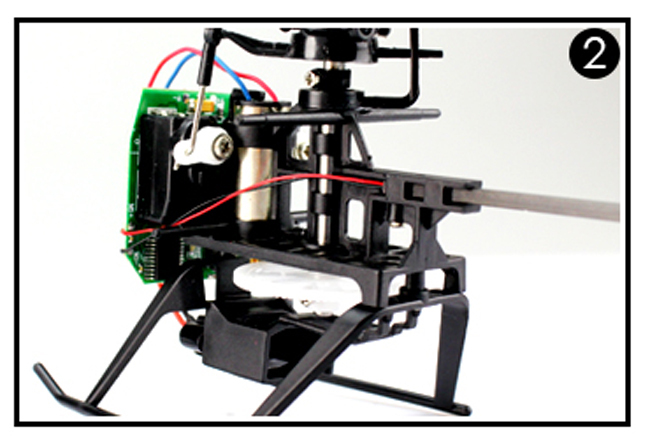 Using screw to lock tail pipe and main frame, tail motor wire will no longer be troubled by replaceing parts. And the tail pipe will not damage the main frame, significantly reducing consumption costs. through continuous research and improvements, market a new version of the V911 finally. so that the performance of 911 once again have evolved. 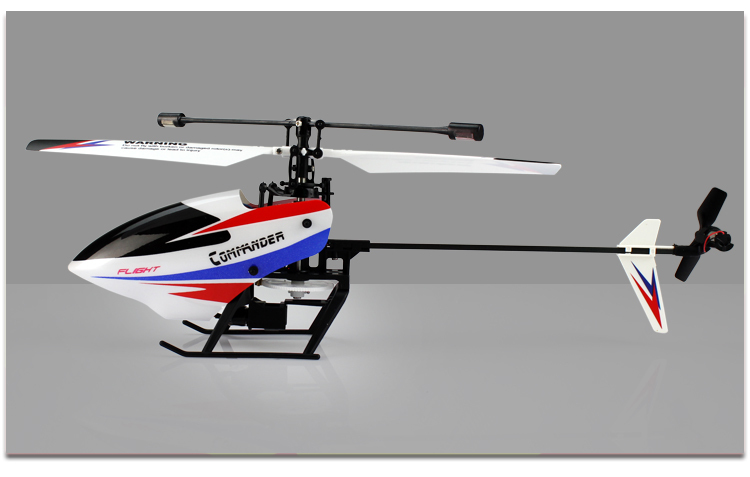 V911-pro helicopter can satify you whatever rainy or sunny,even when outdoor wild grade 4-5. 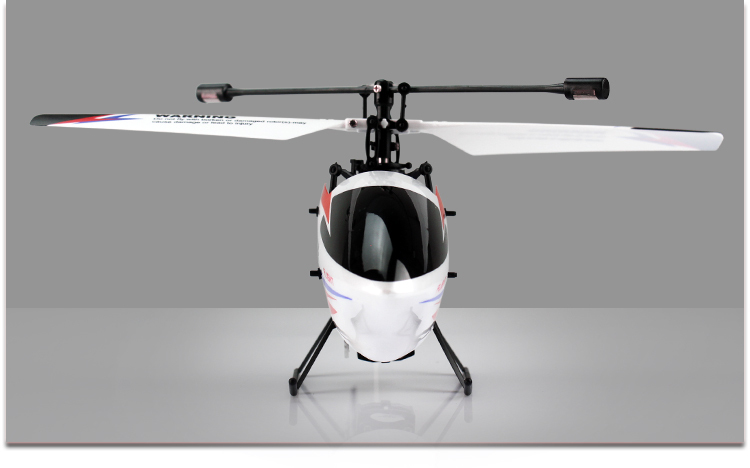 Advantages of new version V911-pro:New canopy design with higher quality,more shatterproof,Strengthened fuselage structure which is small but perfectly formed,Strengthened landing skid has been redesigned,Improved design tail pipes wire will no longer be troubled by replaceing parts. This product will be in new package. At Banggood, we know customers want the lowest prices and so we try our best to keep our prices as competitive as possible. One of the ways to reduce the cost of the V911-pro is to reduce the shipping cost by shrinking the size of its packaging. After careful considerations and trials, we are able to reduce the packaging size by re-packaging it into a smaller box but not compromising on the shock protection of the product. In fact, the new, smaller, more efficient package is more resistant to rough handling.